The Wellington homesite 20 is designed featuring a bedroom & 3/4 bath on main level, expansive covered patio, and pre-wired for A/C. Ample storage throughout with large walk-in closets & over-sized pantry. Energy efficient gas furnace & tankless water heater, plus fantastic home warranty included. 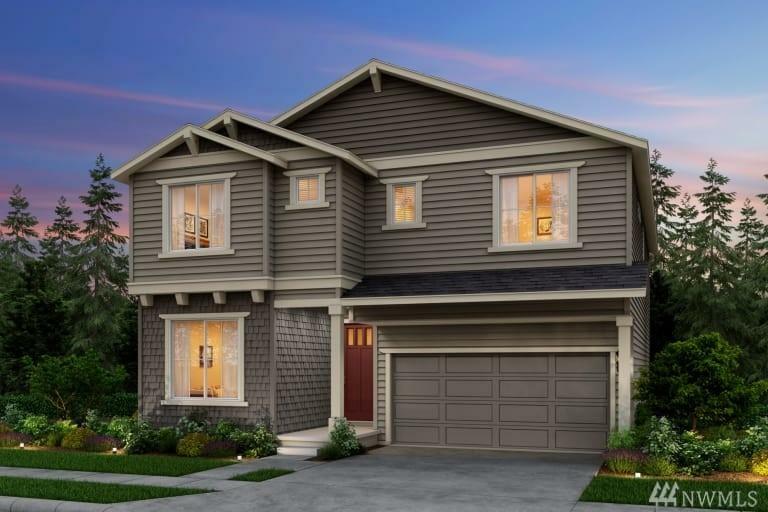 Extensive designer interior finishes like quartz counters in all baths, chef kitchen with Kitchen Aid appliances, upgraded flooring throughout, and more!